Beautifeye	Log in to view pricing. Apply to clean skin as directed. 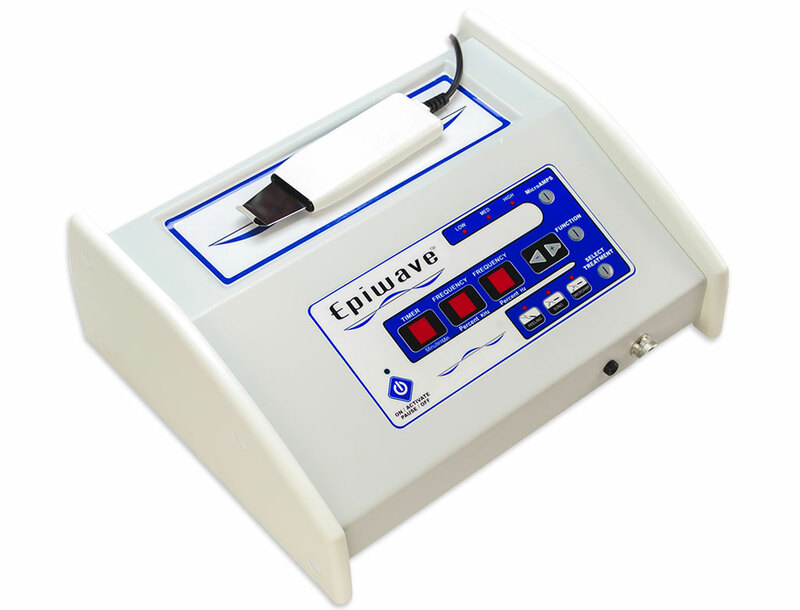 Skin discoloration caused by the sun and agerelated genetic mutations can results in unsightly dark spots and blotching. 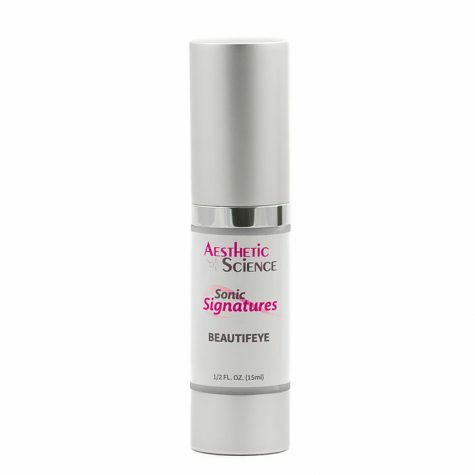 This can dramatically affect your appearance, making you look older and unhealthy. Melanin is the skin’s natural dark pigment that is generated in response to environmental stresses and genetic sequence, and the primary contributor towards dark spot discoloration. 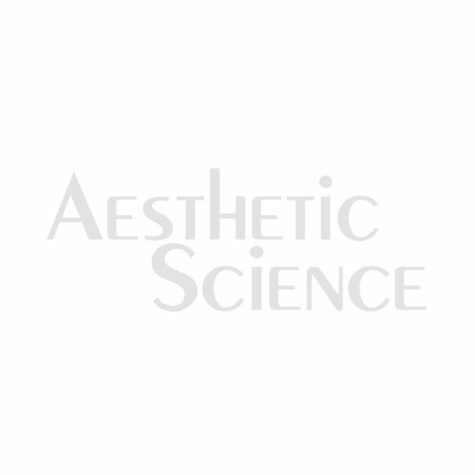 By effectively targeting the skin’s process of melanin production, we can gain a substantial amount of pigment correction. 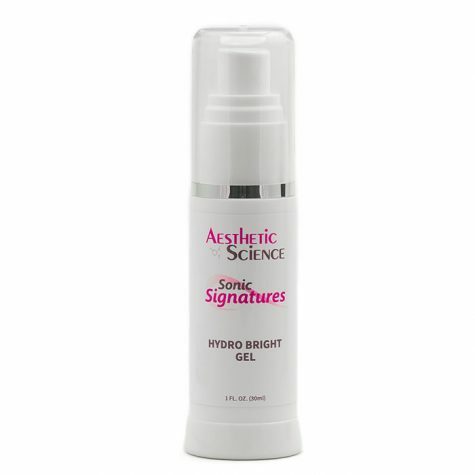 Tyrosinase is the enzyme responsible for controlling the skin’s production of Melanin. 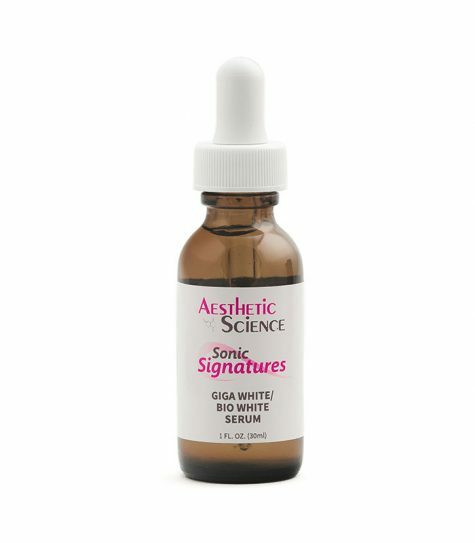 Aesthetic Science’s Giga White Bio White Whitening Serum uses a blend of plant extracts to specifically target the tyrosinase enzyme, while not affecting the skin’s metabolic pathways that are not involved in pigmentation. By inhibiting the Tyrosinase enzyme, melanin formation is dramatically halted. The rich blend of natural plant extracts, which all exhibit the tyrosinase inhibiting properties, is divided into two scientifically formulated components. 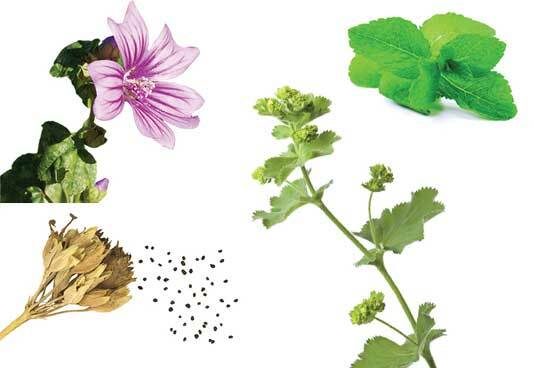 Giga White consists of Mallow Extract, Peppermint Leaf Extract, Cowslip Extract, Alchemilla Extract, Speedwell, Lemon Balm, and Yarrow. 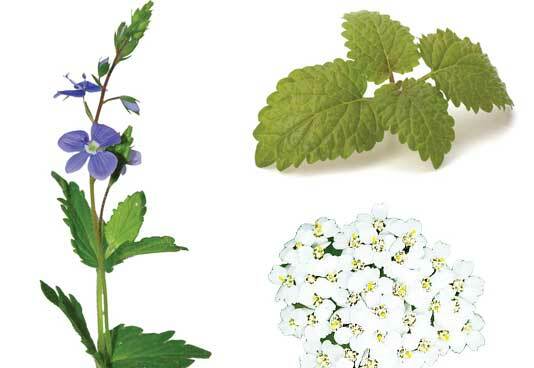 Biowhite consists of Skullcap Root Extract, White Mulberry Extract, Saxifrage Extract, and Grape Extract. 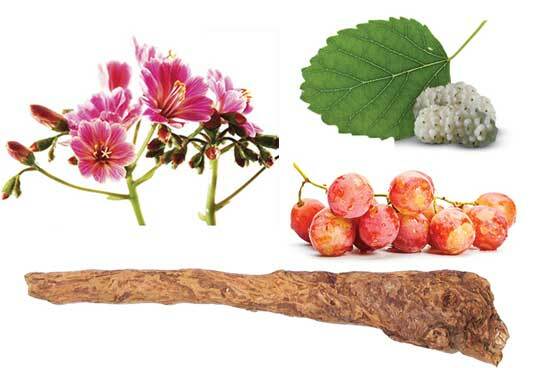 Chondrus Crispus (Seaweed) Extract, Hyaluronic Acid, Purified Water (Aqua), Saxifraga Sarmentosa Extract, Vitis Vinifera (Grape) Fruit Extract, Morus Bombycis Root Extract, Scutellaria Baicalensis Root Extract, Malva Sylvestris (Mallow) Extract, Mentha Piperita (Peppermint) Extract, Primula Veris (Primula) Extract, Alchemilla Vulgaris (Lady’s Mantle) Extract, Veronica Officinalis (Speedwell Herb) Extract, Melissa Officinalis (Balm Mint) Extract, Achillea Millefolium (Yarrow) Extract, Phenoxyethanol, Ethylhexylglycerin.